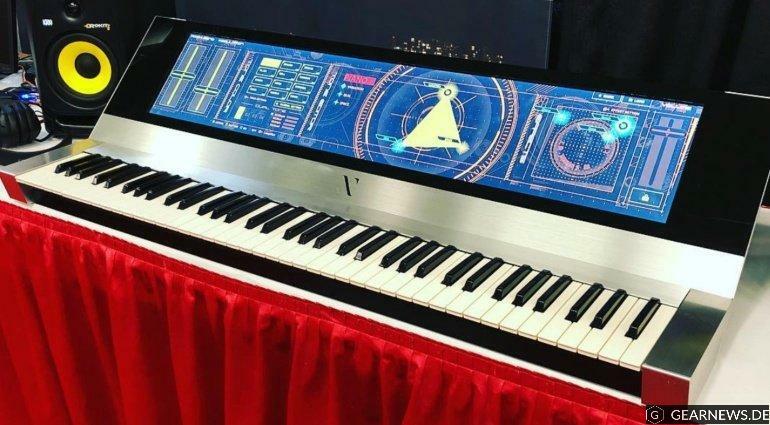 Yudo – Neumann 2 Design Study / Design Studio von Yudo – it’s something that looks awsome..
touch screen. strange keys ending with G. Neumann is the Name, not the company, das ist nicht Neumann, der Microfonhersteller! to me the wheels need to be physcial, it’s hard to find all those knobs while playing and not looking at it – same problems when performing with my iPad – I do – but I need to have my eyes on that pad – knobs and wheels – give some feedback- but that display is awesome in style. II._Deckards Dream reloaded? 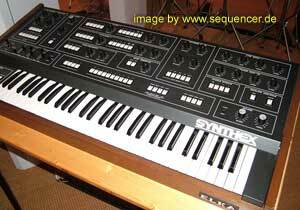 – Er ist aber keine Desktop-„Mutation“ des CS80 oder doch eher RSF Polykobol, PolykobolII, Polykobol2 – no name (so far) – Ein ziemlich exotischer Poly-Synth, der heute kaum bekannt ist, da es nur etwa 50 Stück geben soll. 2x LFO, 2 Channels mit/with OSC-Filter-AMP – not the same filters – it’s LPF on one, HPF on the other channel – ADSR instead of CS80-type-Envelopes, so no CS rather than an RSF – makes 2x ADSR – and modmatrix and VCO wave morphing /seamlessly. 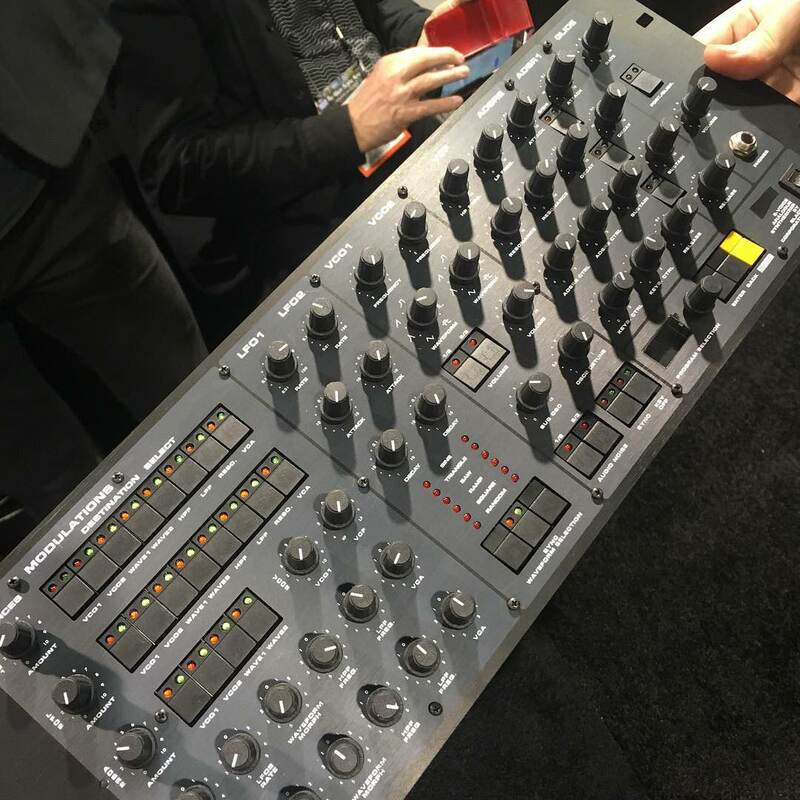 8 voice analog – from Black Corporation – Image by Richard Divine via Instragram. 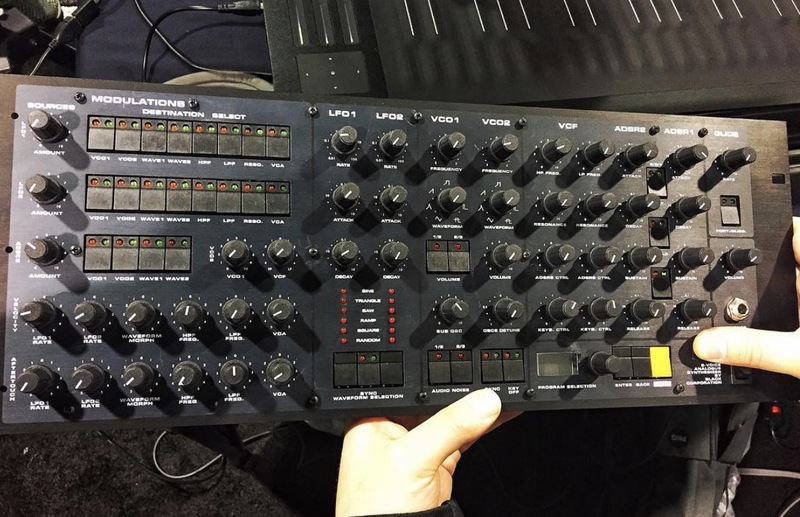 Polykobol is an exotic polysynth from france – there are 50 of it around (Version I and II) and there is a software clone called the PolyKB by Xils-Lab. But only the nerd knows who RSF were and their monophonic Kobols are more known than the poly – but they finally did a clone, not RSF but some people in Japan, called Black Corp.